Mizuho Financial Group issued its first green bond on Tuesday, a EUR500m seven year senior bond that is its only outstanding benchmark in euros, and a spokesperson for the Japanese bank told Sustainabonds that the green euro helps diversify its issuance currencies and investor base. 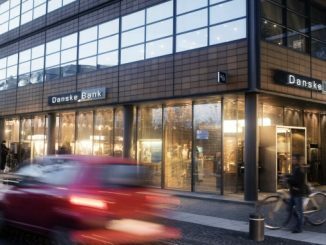 The debut comes a week after compatriot Sumitomo Mitsui Financial Group also sold a EUR500m seven year green bond. 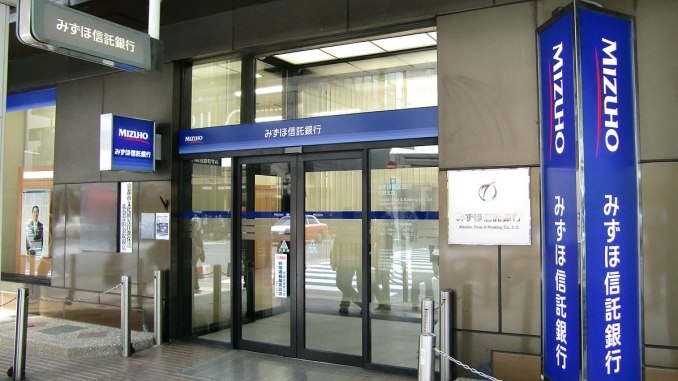 Bookrunners Bank of America Merrill Lynch, Barclays, BNP Paribas, Mizuho and Natixis priced Mizuho FG’s EUR500m (¥67bn) seven year issue, rated A1/A-, at 44bp over mid-swaps on Tuesday after attracting over EUR1.7bn of demand, which enabled them to tighten pricing some 13bp from initial price thoughts. A spokesperson for Mizuho said that the group is issuing green bonds in order to help accelerate its environmental initiatives. “Against the backdrop of the increasingly active efforts being made in Japan and overseas to protect the global environment, companies are proactively promoting environmental friendliness efforts,” she said. “We believe that part of a financial institution’s social responsibility is to provide financial support for these efforts. An intercompany loan will be made from Mizuho FG to subsidiary Mizuho Bank, which will allocate funds to existing and/or new eligible green projects. As well as renewable energy, eligible green project categories are clean transportation and pollution prevention and control, according to a Sustainalytics second party opinion (SPO). “Overall, Sustainalytics is of the opinion that the Mizuho Green Bond Framework creates meaningful impact, is transparent, and aligns with the Green Bond Principles 2017 and Japan’s Green Bond Guidelines,” said the SPO provider. The Green Bond Guidelines 2017 were introduced by the Japanese Ministry of the Environment in March and were only inaugurated last week by SMFG’s deal. Mizuho Securities and Bank of America Merrill Lynch were joint green structuring agents. The EUR500m senior deal is the only outstanding benchmark of the issuer in euros, and the transaction offered Mizuho an opportunity to at the same time enter the green bond market and diversify its liabilities. “In line with our strategic expansion of overseas businesses, we have a growing need for funding in foreign currencies, and realise the significance of having liabilities in a foreign currency in light of ALM,” said the spokesperson. 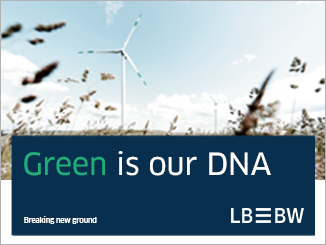 “We have selected euros because Europe has the largest number of green bond investors. 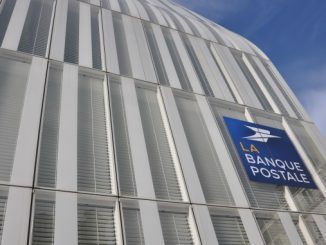 Some 140 investors participated in the transaction, 93% from Europe and 7% from Asia, according to a banker at one of the leads. The pricing was tightened from initial price thoughts of 55bp-60bp over mid-swaps and then revised guidance of the 45bp area, plus or minus 1bp, with the 44bp over level 3bp wider than where returning issuer SMFG priced its EUR500m seven year green bond the previous week. A syndicate banker at one of Mizuho’s leads said that the 3bp differential was in line with how the two Japanese credits trade in the US dollar market, where Mizuho trades anything from flat to 5bp over SMFG, and he noted that Mizuho had come 1bp inside where MUFG had printed a EUR750m seven year deal at the end of August. 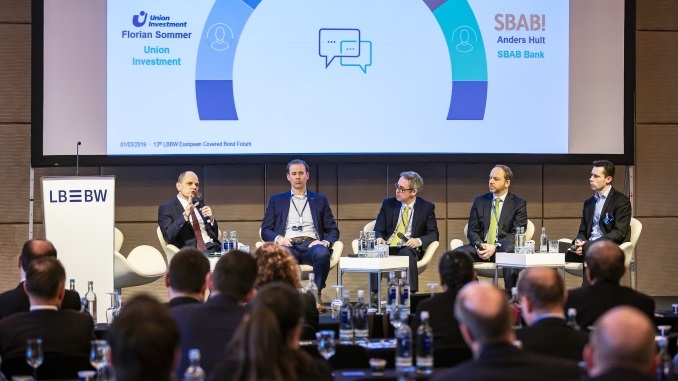 A banker away from the leads said the level of demand for the deal showed that in the current market environment execution of new issues for low beta names is best achieved by offering a green label. The Mizuho spokesperson said the issuer presently has no specific plans for further green bond issuance. “We will be opportunistically selecting the best offerings from a range of available financing options at that point,” she added. 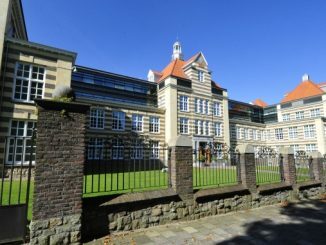 Obvion Mortgages priced its third green residential mortgage-backed securities (RMBS) issue flat to a post-crisis Dutch RMBS tight on 19 May, and its head of balance sheet management and funding cited its green nature as helping a EUR550m senior tranche achieve the tight pricing against a widening backdrop.